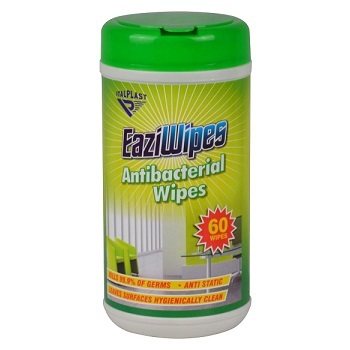 Antibacterial disinfecting wipes with a citrus fragrance. Kills 99.9% of the germs. Kills germs on contact. Deodorises to leave a fresh clean fragrance. 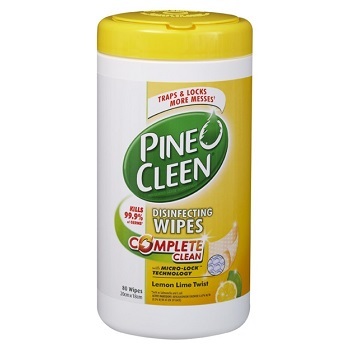 Pack of 80 Lemon Lime Twist wipes. 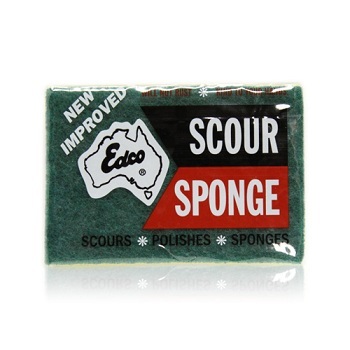 New improved general purpose scour sponge at an affordable price. Scrubs. Polishes. Sponges. Kind to hands. Individually wrapped pack of 1 heavy duty scourer sponge. The unique angled shape is great for reaching deep into corners and hard to clean areas. The Easy Hang feature allows the scourer to be stored easily by hanging it on to kitchen taps or utility hooks. 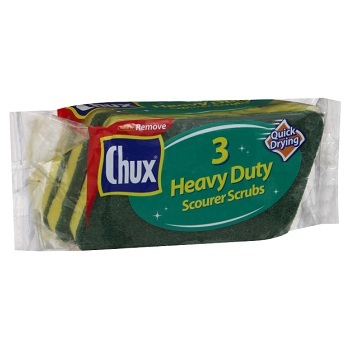 Pack of 3 Scourer Sponges. Multi Purpose, Fast Drying and Absorbent. Ideal for washing up and general cleaning. 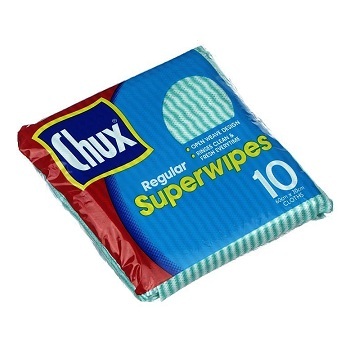 Pack of 10 Regular Superwipes.